Nintendo Switch is a home console you can play anywhere, with anyone. Clear. Compelling. there wasn’t a steady flow of compelling games, with many titles delayed. Nintendo is working hard to avoid that with the Switch. In the interview with GameIndustry, Xavier Poix from Ubisoft explains why they picked the game they did for the Nintendo Switch. Quite simply, they chose the game they thought fit the platform the best. Naturally, the company will make other announcements in the future: we haven’t seen everything of Ubisoft on the Nintendo Switch just yet. Nintendo’s strategy is to have a portfolio of strong games that will be released month after month, which I think is a good strategy. If I remember correctly, with the Wii U, there were many titles at launch which lacked the quality to engage the player, they didn’t understand why it was different. In this case, I think Nintendo has proposed a good portfolio. It is a good way of moving forward. Today, we have two ways of playing – and a lot of people are doing both. There is the high-end, high value, experience that you have at home in front of your TV – in multiplayer or not. But when the TV isn’t there anymore, if someone else is using it for example, then you are left alone with your mobile phone. So there is a need for Switch, and we probably don’t realise it right now, which is what makes this so interesting. There is a promise of keeping the player in the world that he or she loves. Switch can really change the way people are interacting with their games and the worlds we are creating. I am confident Nintendo can create a bridge between the worlds of mobile and TV. Between the desire to play on the TV, but also the need to play somewhere else because you can’t be in front of your TV all the time. Make sure to check out the links below for the full interviews! 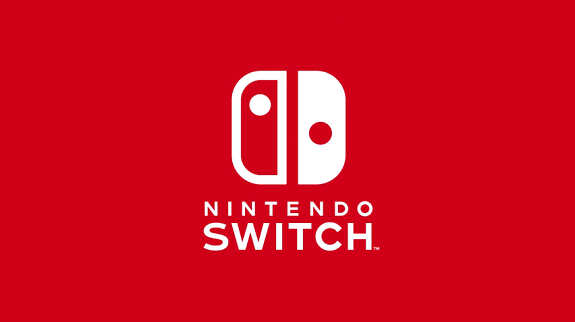 The Nintendo Switch will launch on March 3rd, worldwide.